Blog of the Biker 🏍: Indian Motorcycle Gets in the Game! AMA Flat Track, Everybody Wins! 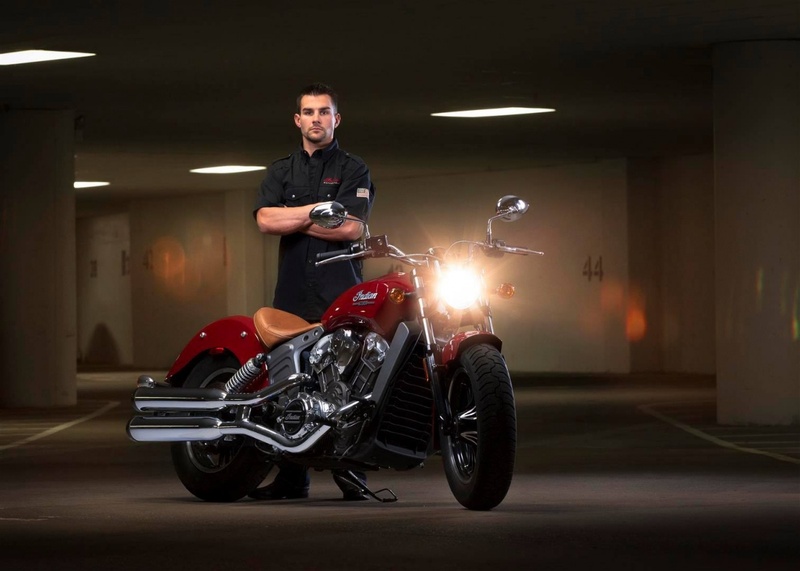 Indian Motorcycle Gets in the Game! 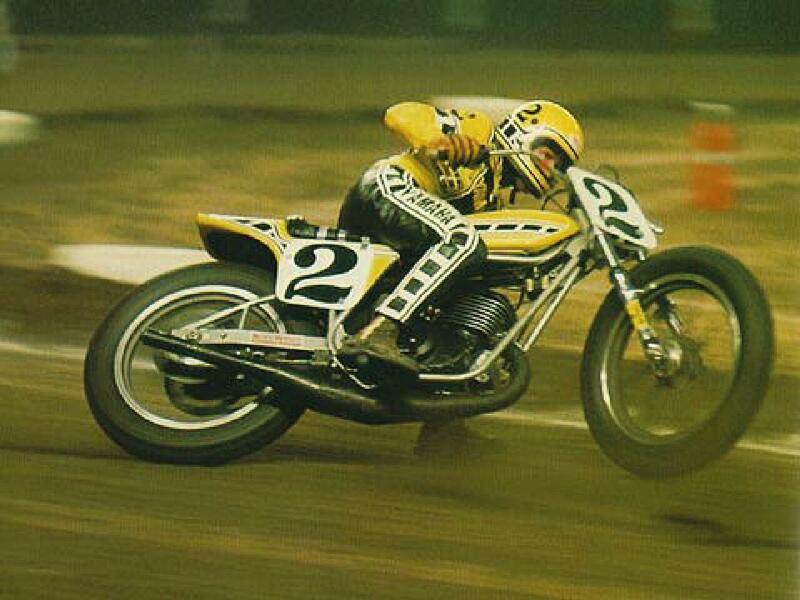 AMA Flat Track, Everybody Wins! 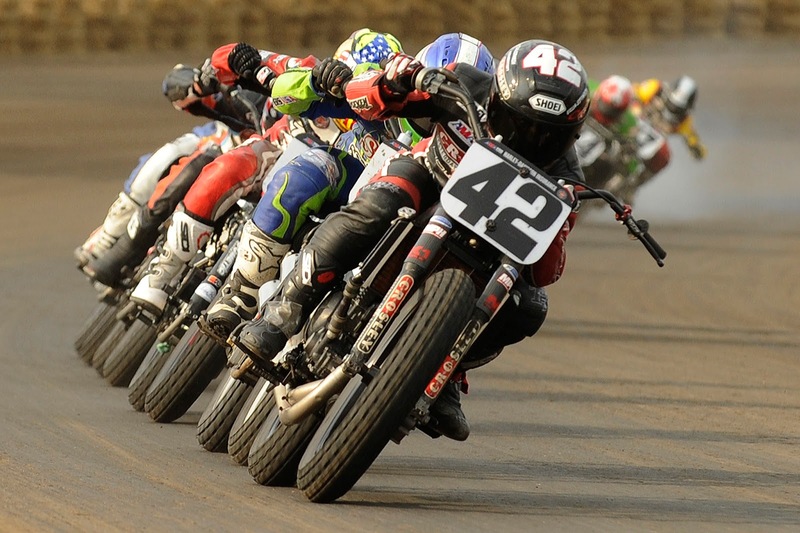 AMA Pro Flat Track is heating up. 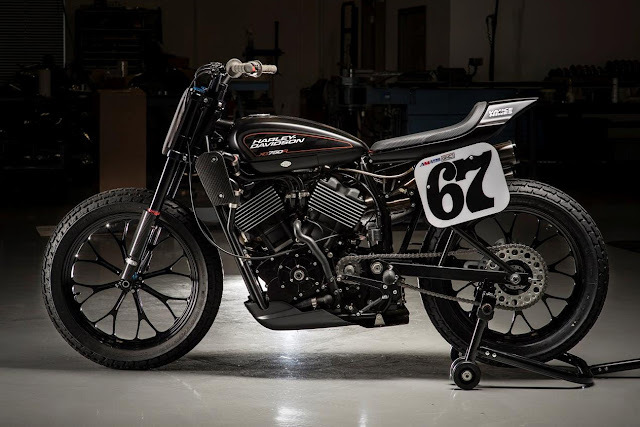 First, it was Harley-Davidson announcing its first flat track race bike in 44 years, the Harley-Davidson XG750R. And now, we get word that Indian Motorcycle is set to compete as well, debuting today a purpose-built v-twin engine for the job. 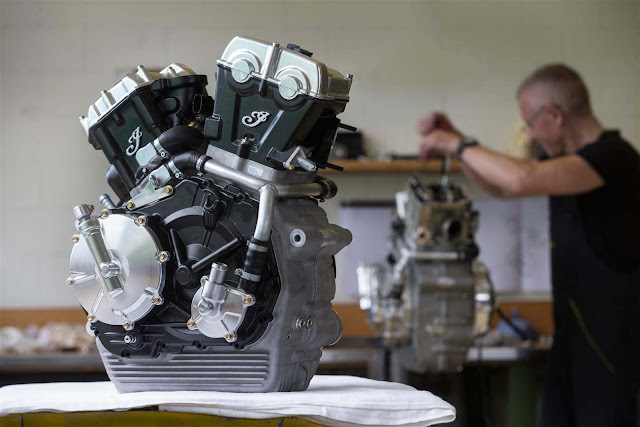 The Indian Scout FTR v-twin engine is a 750cc liquid-cooled four-valve lump that is specifically designed for flat track racing. 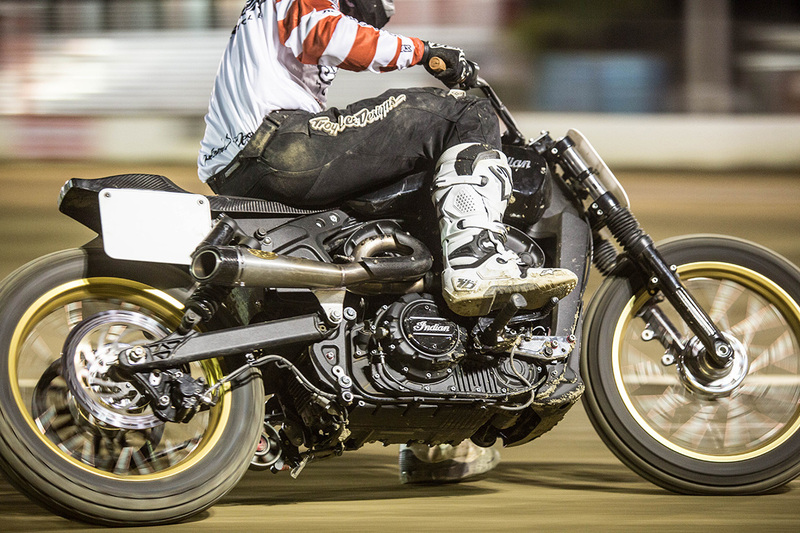 Using a specially built chassis, Indian aims to compete in AMA Pro Flat Track, with Jared Mees serving for now as the company’s test rider. 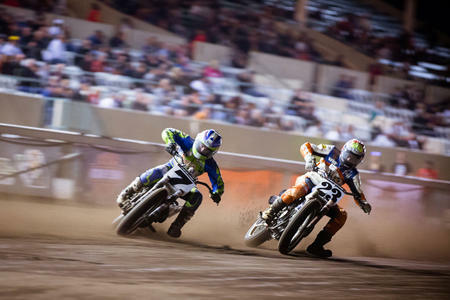 Indian says it will compete at a single 2016 event, which is still to be announced, before going after the 2017 AMA Pro Flat Track title in full. Presumably Mees will headline that effort as well, which if the case, should make Indian’s entry a very potent one. This is because Mees was the AMA Grand National Championship (GNC1) title winner in 2012, 2014, and 2015. He is also the current X Games gold medal holder. He is easily one of the top talents in American flat track racing right. “I can’t express how excited I am to be the guy to bring Indian Motorcycle back into the forefront of AMA Pro competition,” said Mees. 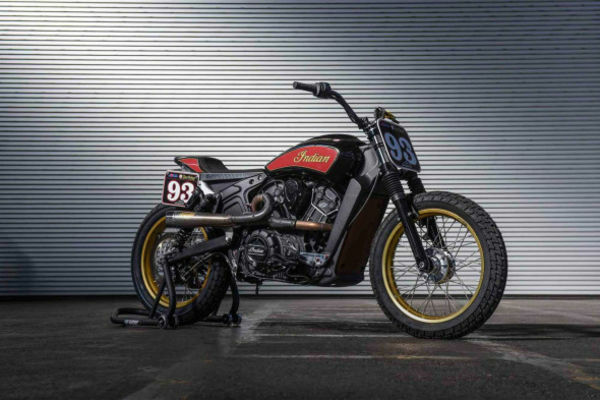 Indian Motorcycle Returns to Flat Track Racing, OH YEAH! !